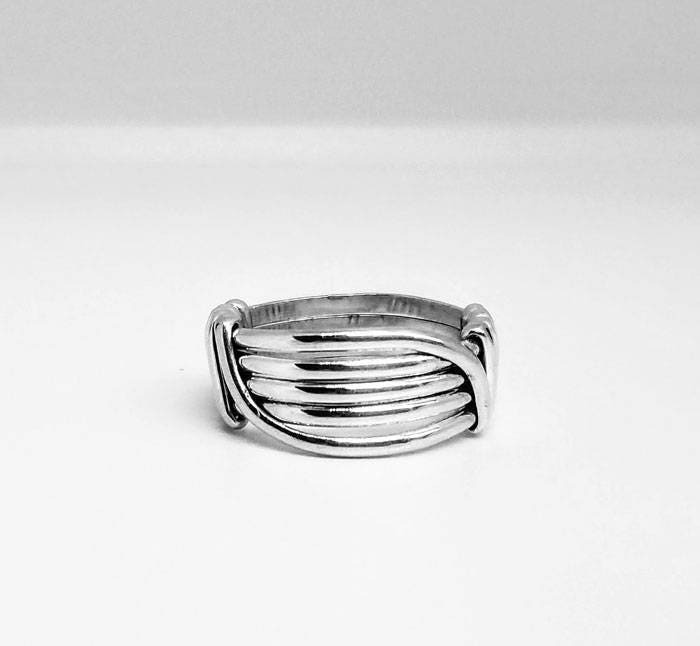 Super simple, elegant and sleek and shiny are the words that may come to mind when you see this minimalist ring. 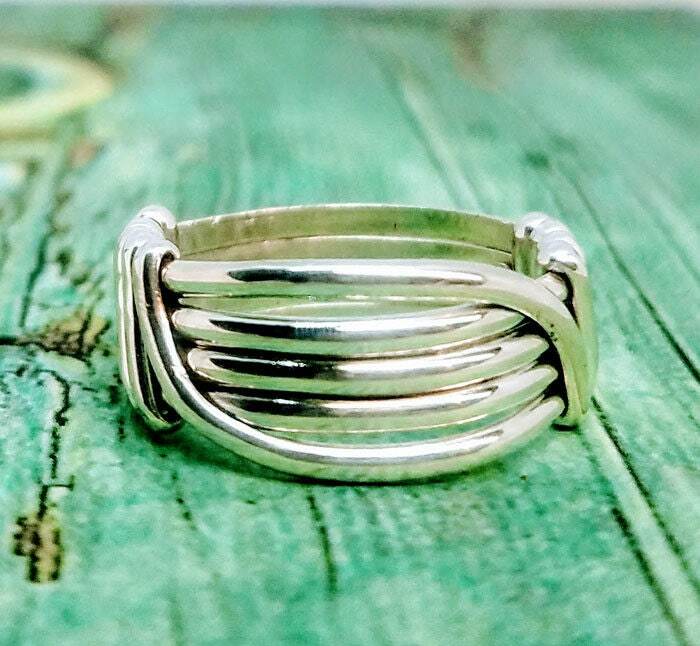 Easy to wear, goes with everything and could be your next favorite accessory yet! 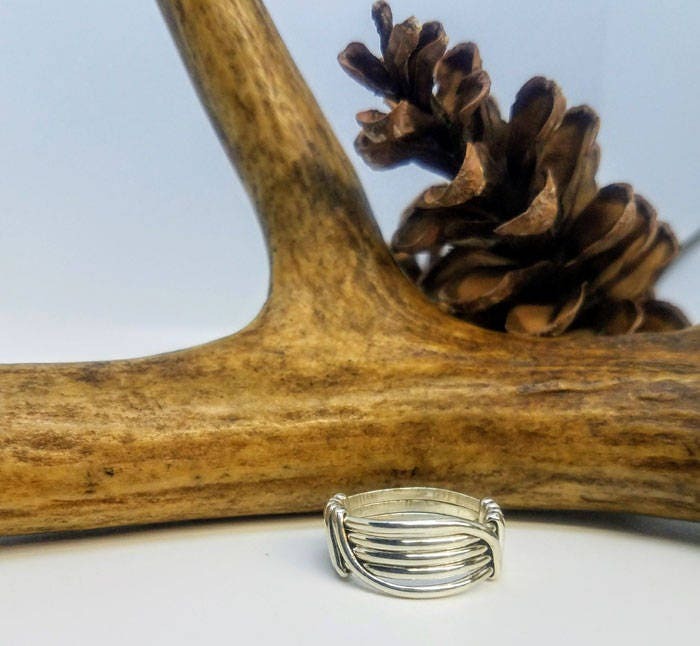 This ring makes a wonderful Friendship Gift, I have also made them in pairs for Wedding Rings. 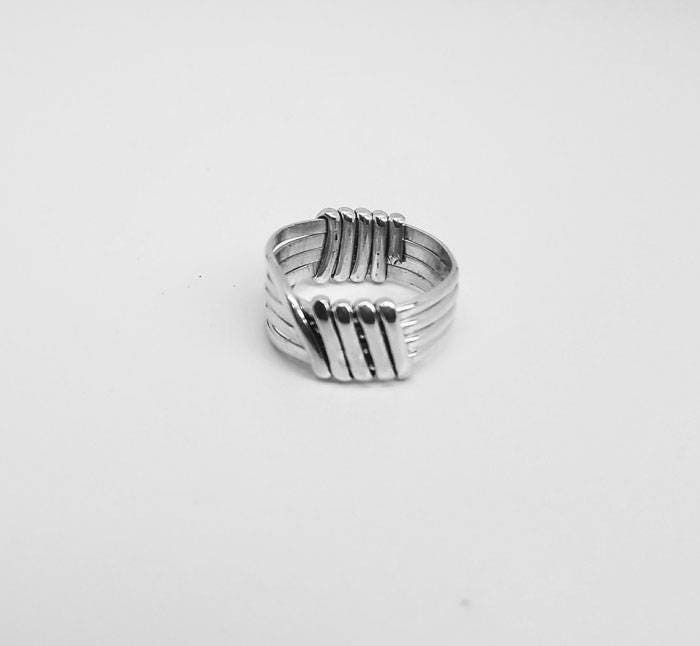 This is the EXACT ring you will receive it is a size 6.25 and not sizable so please be sure of you size before ordering. 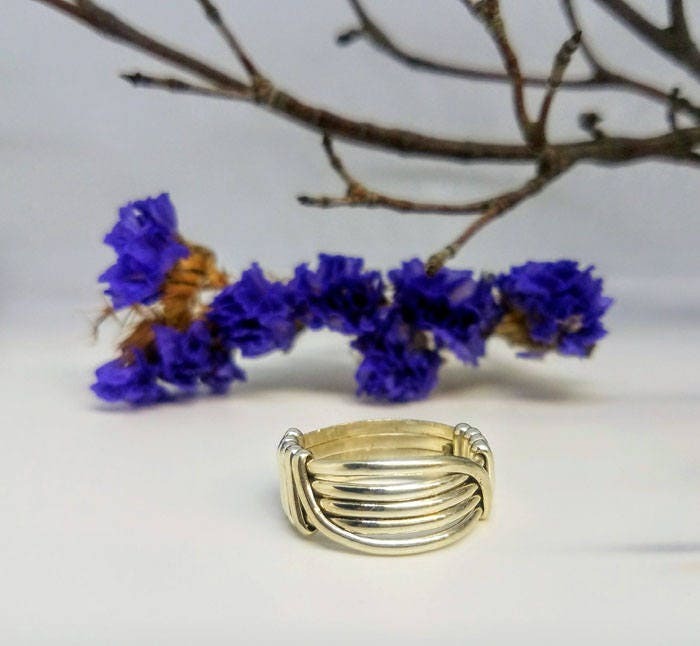 Please browse my Shop for others similar to this as these rings are listed separately because of their one-of-a-kind nature. 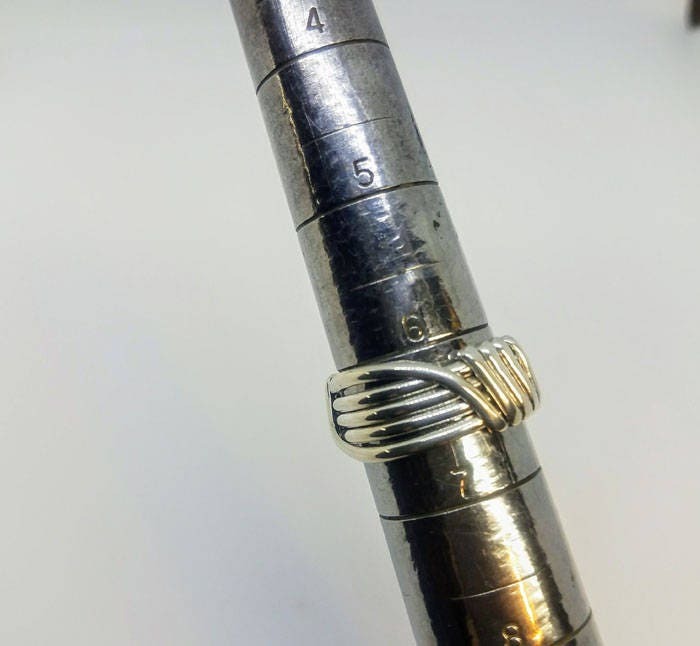 This ring fits an 6 1/4 finger. 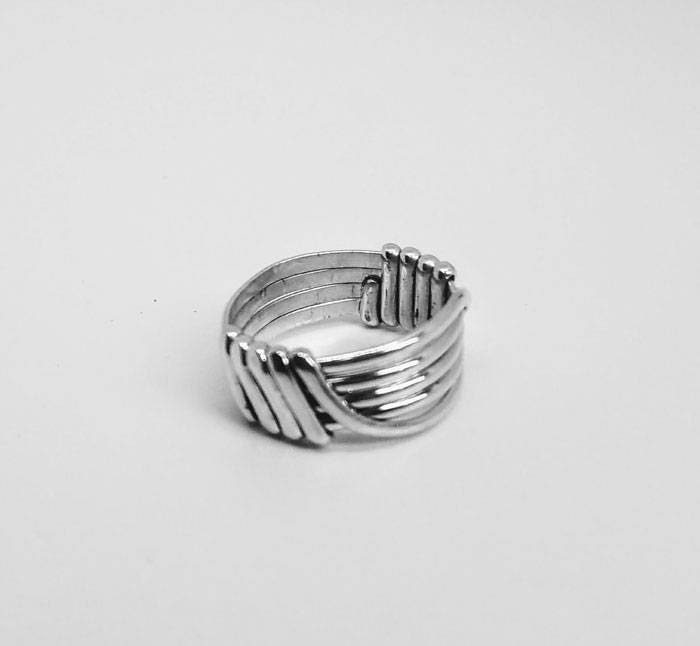 Other sizes can be made to order. 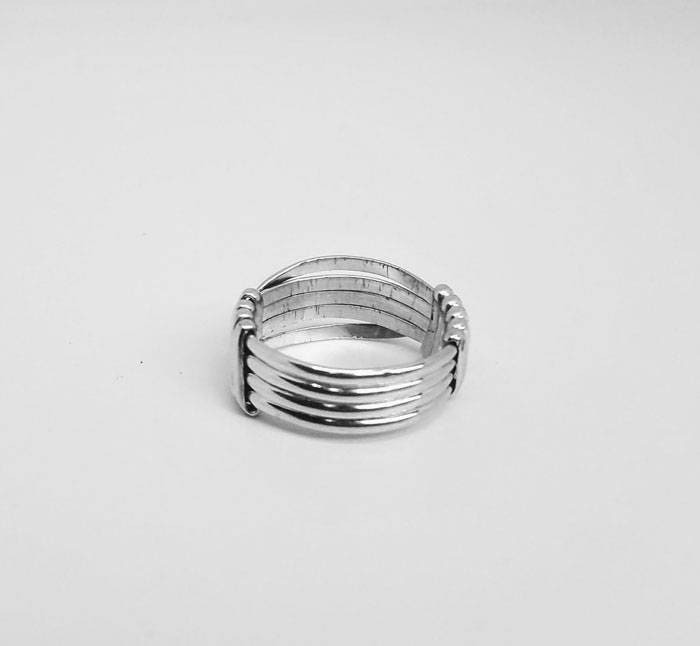 Sizes 8 and up are priced slightly higher as more and heavier gauge silver is used in construction. 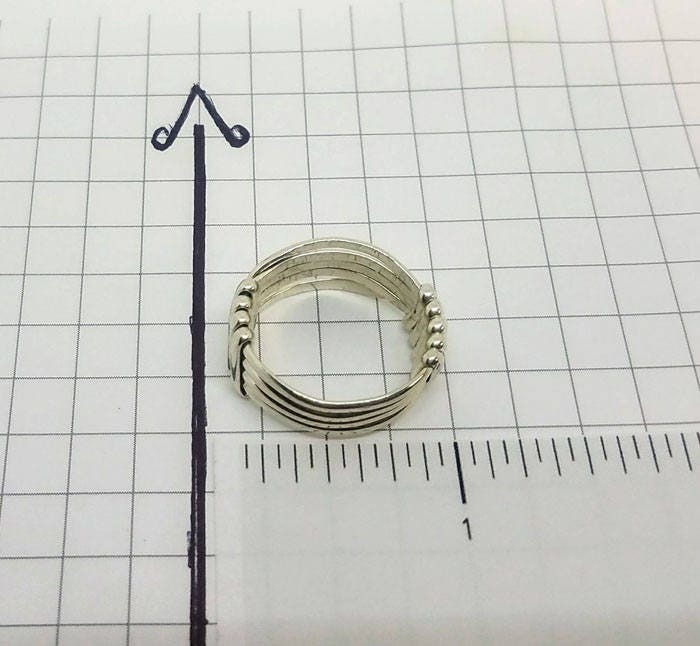 Feel free to contact me with your request, and I will happy to make one in your size. 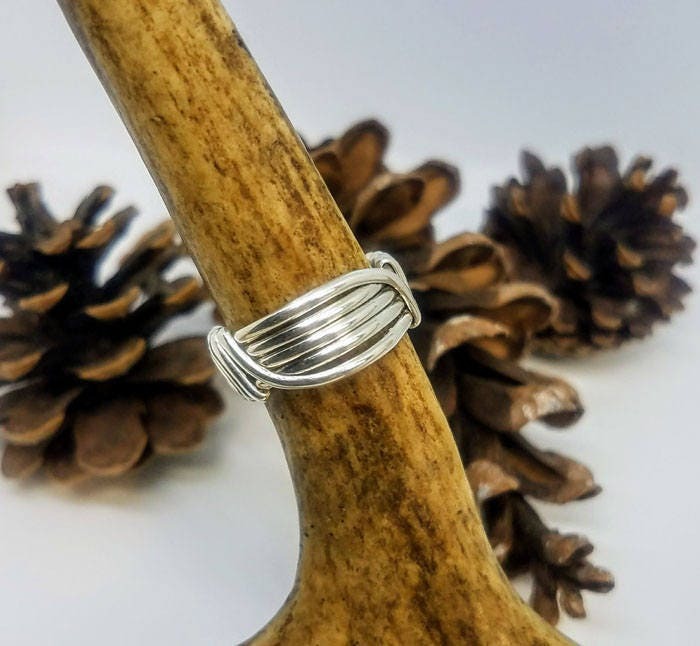 Each one is handmade and unique, so when we work together on a custom ring like this one for you, I will first send photos for your approval before it's shipped.